Dreaming of a red Chinese New Year? Discover the latest collections instore or online. Be dramatic! Plays with the new Sculpt collection to create eye-catching and irresistible look. Head down to Triumph Midnight Sale hapening from 14-16 Dec 2018 at Johor Premium Outlet, Kulai, Johor (Suite 1204) to enjoy loads of fabulous offers. 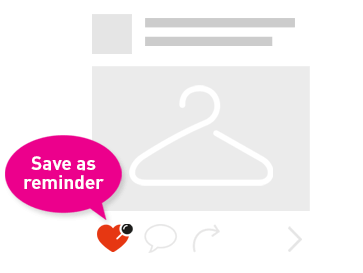 Plus, get additional 10% when you show this visual and Liked our Facebook page. See you there! The non-wired sports bra with matching leggings to support your active lifestyle and your comfort needs. Visit our stores today to experience the new styles. Are you ready for our new Triaction collection? Discover it in-stores today! Can't go a day without these Aqua Flora essentials! Go to our store or shop online today to get one today! 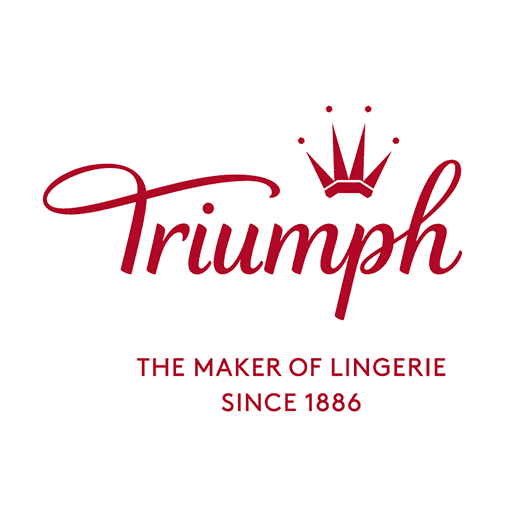 psstt....It's time to stock up on your favourite lingerie.Head down to any Triumph store to enjoy this amazing offer. Only till 31 July! The Iconic Aqua Flora is colourful, playful and perfect for mix & match. Discover the range in-store today. Hey ladies, if you are heading to Bintang Megamall Miri this weekend, do drop by to experience our lovely new boutique located at the 2nd floor. Plus, you'll get to enjoy loads of instore offers. See you there! Looking for best deals and to stock up on your favourite lingerie this weekend? We have just what you are looking for! Visit any Triumph store to enjoy amazing offers. Plus, don't forget to grab your exclusive Triumph luggage bag when you spend RM1,200 and above. Hurry! Don't miss these amazing offers. Grab your exclusive Triumph luggage bag today! Head down to any Triumph store to get yours. Limited stocks only. Hurry! Looking to stock up on your favourite lingeire brand this festive season. Visit any Triumph store today to enjoy loads of fabulous festive offers! 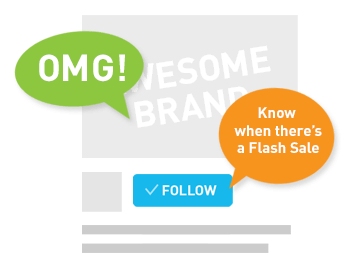 Dont miss these amazing offers. Happy Shopping! New Magic Wire Lite Collection is availabe in stores now! Your NEW summer essential: our all-time best-selling Aqua Daisy Collection in Corinthian Blue.